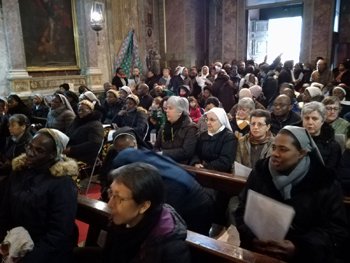 IFCA AFRICA thanks Pope Francis for this renewed invitation to prayer and invites everyone to participate in Holy Mass on Friday 23 February and fast for peace in the Democratic Republic of the Congo and South Sudan, throughout the continent, throughout the world. IFCA AFRICA invites us to find a space of silence in which “before God, we ask ourselves:” What can I do for peace? “. As CA laypeople, we can do a lot, together. 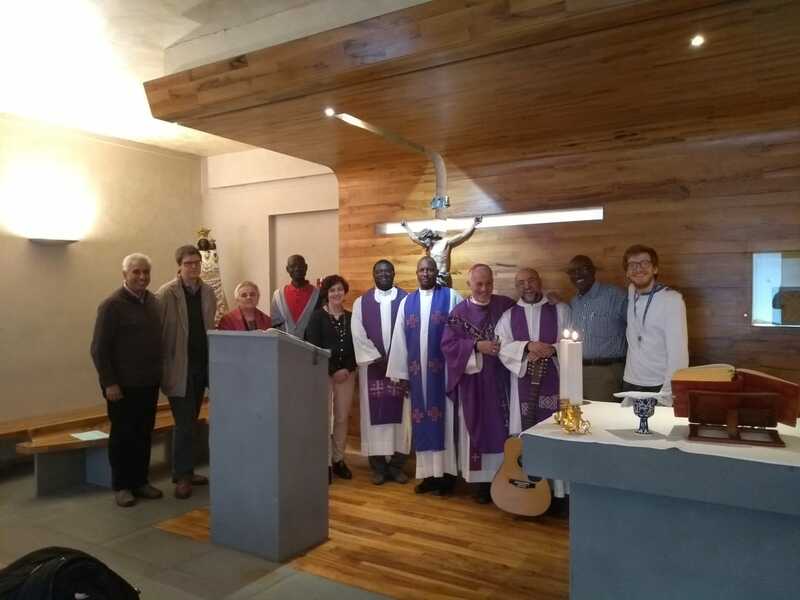 Father Salvator Niciteretse will celebrate a Mass in Bujumbura on February 23 at 12 a.m., which will be broadcast on Radio Maria throughout the country with the animation of a group of lay people from MAC. A Special Day of Prayer and Fasting for Peace on 23 February. 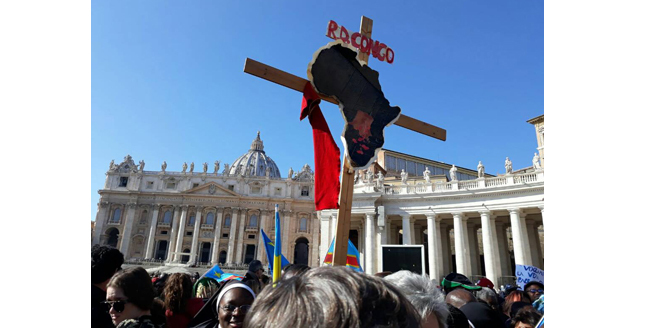 In particular for the populations of the Democratic Republic of Congo and of South Sudan. 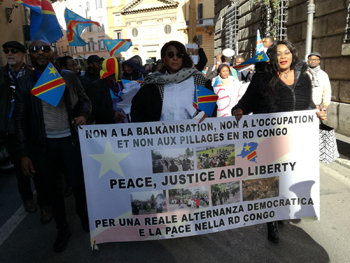 I greet the Congolese community of Rome and I join in their prayer for peace in the Democratic Republic of Congo. I remind you that this intention will be particularly present on the Day of Prayer and Fasting that I announced for 23 February.